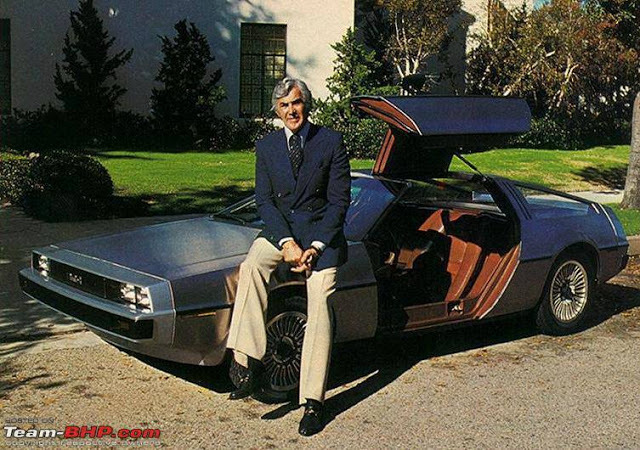 John Z. DeLorean developed the Pontiac GTO and Firebird while at GM. He also created the famous DeLorean DMC-12 gull-wing cars in Northern Ireland, immortalized in the ‘Back to the Future’ Films. DeLorean became even more famous after his high profile 1982 arrest on charges of drug trafficking. The alleged drug trafficking was supposedly an attempt to raise funds for his struggling company, which declared bankruptcy that same year. He successfully defended himself against the drug trafficking charges, showing that his alleged involvement was a result of entrapment by federal agents. 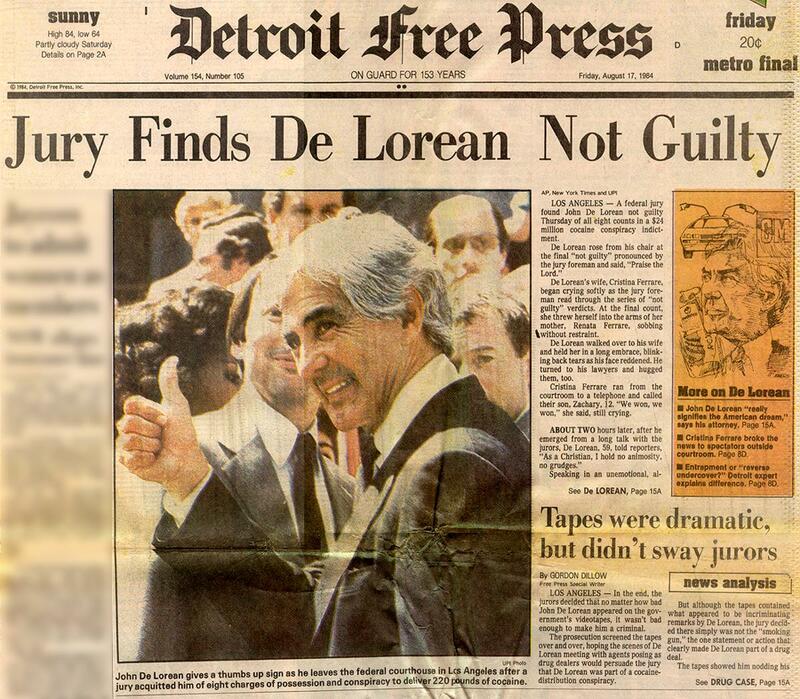 John Delorean was video taped handling cocaine, and though the court of public opinion found him guilty and sent him to ruin, the eyes of the law found him 'Not Guilty." 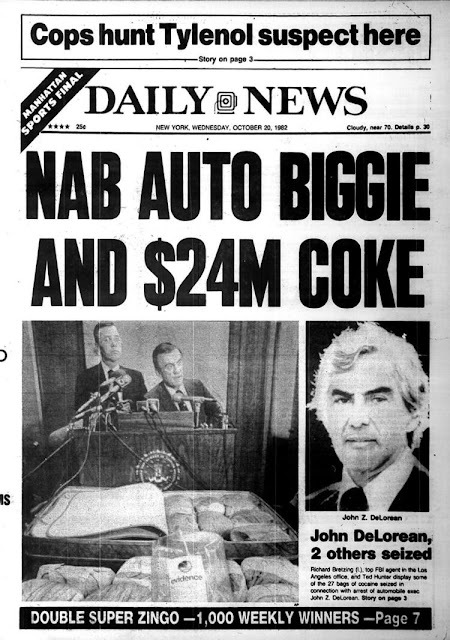 His attorney, Howard Weitzman joined Crime Time to talk about how Delorean was entrapped by the government and how his legal strategy paid off. DeLorean was married four times. 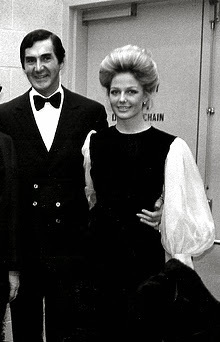 His first marriage was to Elizabeth Higgins on September 3, 1954 and divorced in 1969. 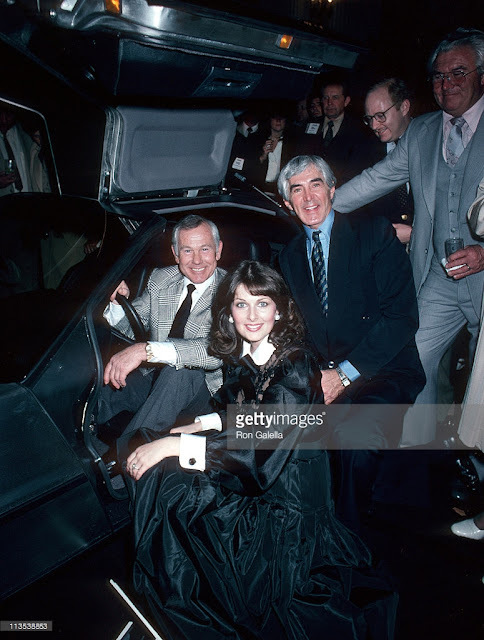 DeLorean then married Kelly Harmon, the sister of actor Mark Harmon and daughter of Heisman Trophy winner Tom Harmon and actress Elyse Knox on May 31, 1969; they divorced in 1972. 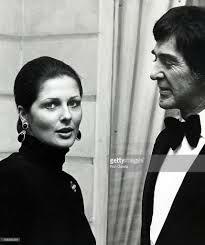 His third marriage was to model Cristina Ferrare (with whom he had a daughter on November 15, 1977), ending in divorce in 1985. 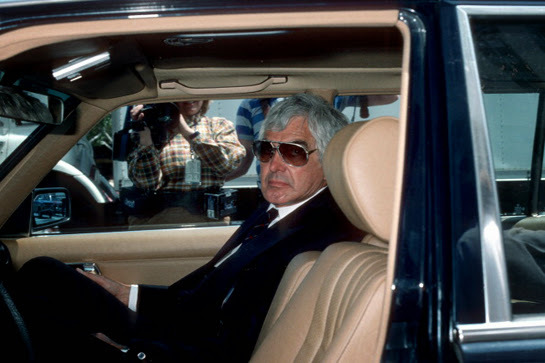 He was married to Sally Baldwin until his death in 2005. DeLorean also adopted a son, Zachary, as a single father. 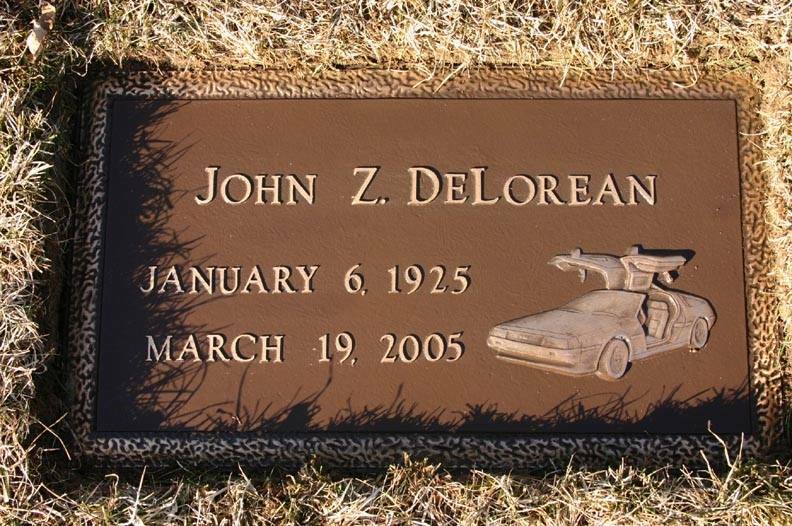 DeLorean died at Overlook Hospital in Summit, New Jersey from a stroke, on March 19, 2005 at age 80. He was a resident of Bedminster, New Jersey. His ashes are buried at the White Chapel Cemetery, in Troy, Michigan. His tombstone shows a depiction of his DMC-12 with the gull-wing doors open. At the request of his family, and in keeping with military tradition, he was interred with military honors for his service in World War II.